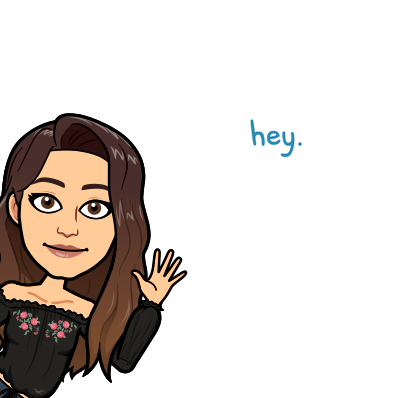 The addition of gaming to Snapchat appears to be another attempt by the platform to increase user engagement and time spent on the app. Over the past year, they added exclusive series, coverage of major events, and more - so adding games in the mix seems like the next logical step. 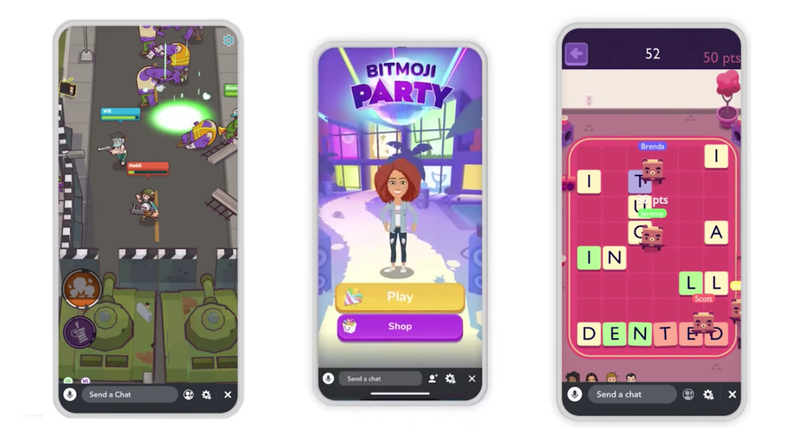 One of the games that have many users (i.e., me) excited is the Bitmoji Party game. It is very similar to the well-loved Mario Party game - where a group of up to 7 users competes in a series of games, all in which have different challenges. 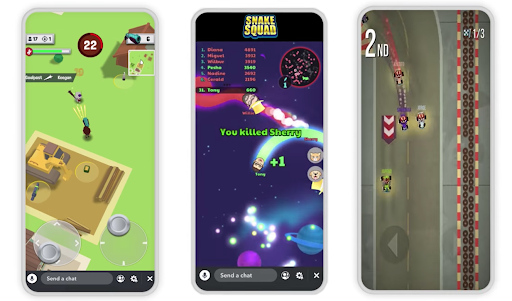 Games where you can challenge friends in real-time have always been popular, (see Fortnite, for example) but trending games rise and fall so frequently it's hard to stay on top of them. On the marketing side, I’d be interested to see if opted-in gaming ads perform better or worse than ads that display in Stories or Custom Shows, which will offer insights into the value behind the user actually asking to see the ad, or showing an ad regardless of whether they want to see it or not.